The Year is 2014 and it is okay for the under 50’s to take up gardening. What’s more, you don’t even need a garden any more. 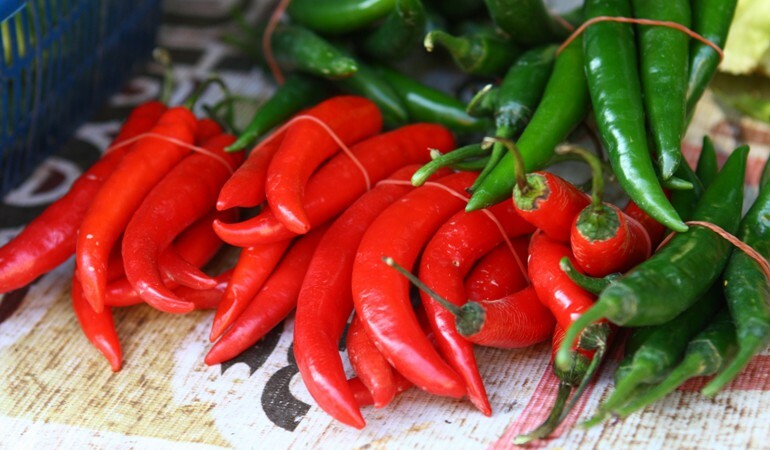 Here’s a handy guide to get you on your way to growing some chillies to add a real zing to your meals, sandwiches, sauces and drinks. Place the chilli seeds about an inch down into some compost and cover over. Give them a good soak and then place them in the sunny warm place. If you have an airing cupboard, you can stick them in there to speed up the process, but the windowsill will do just fine for those looking at low maintenance. Whenever the soil seems dry, top it up with some water and check back daily to look for any green shoots (not mandatory, just exciting). 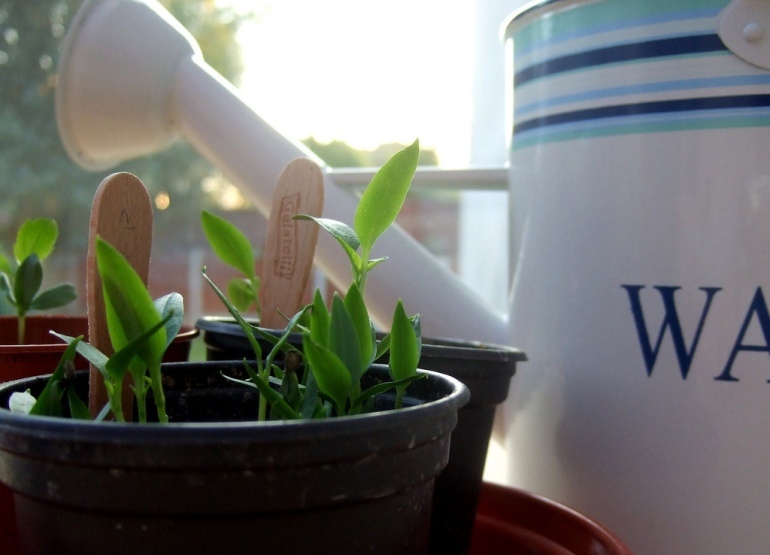 Within 14 days most varieties will germinate, and you are halfway to a solid chilli harvest. When the chillies are about 3cm in height, put them in their own pot. You don’t need to go out and buy plant pots, use yoghurt pots or similar plastic pots with holes poked in the bottom for drainage. As much as chilli’s love water, they don’t like soil that doesn’t drain very well. 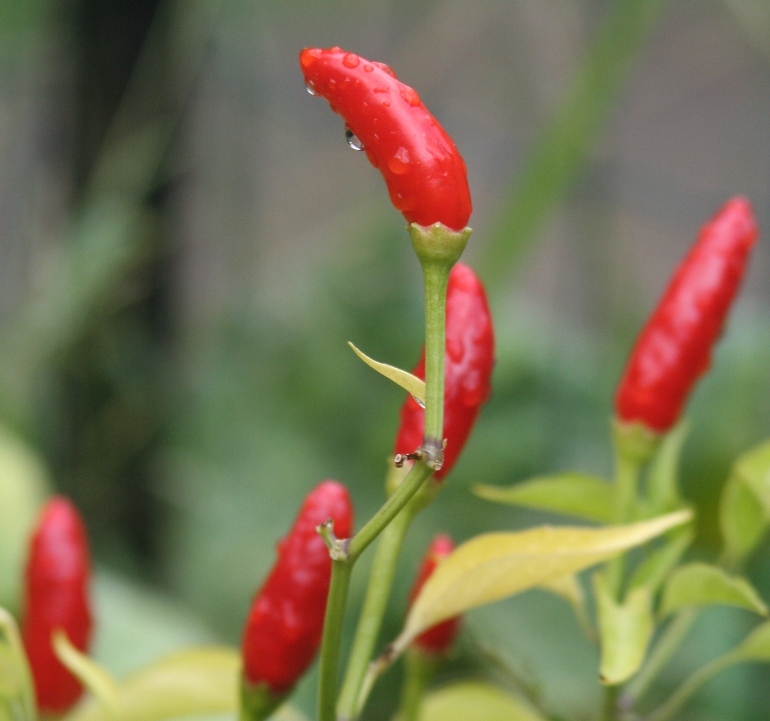 Your chilli’s will continue to make use of the sun and warmth, and make sure you water them every two days or when the soil is dry. If you fancy it, when they get bigger, put them in a larger pot. They will grow to the size of their current pot, and a bigger plant means more chillies. Try to water in a saucer under the pots to encourage strong root growth. When the plant starts to produce flowers, you are nearing the start of your chilli harvest. If you can be bothered, water with a ‘mister’ from the pound shop that basically creates fine water mizzle around the plant. It encourages more fruit growth through humidity. When the flowers open gently rub your little finger around the inside of the petals to stimulate pollination. And then just sit back and wait for the fruits to poke through the flowers and grow. A tomato based feed at this stage will improve yield and a stronger plant. Don’t do what I did and use the logic that the more of this you put in, the bigger the plant will grow – it doesn’t work that way. Follow the instructions on the feed for how much to give diluted in water. Finally, when the chillies start to arrive, they will generally be green and turn orange/red. They will develop their heat the longer they mature on the plant, so leave them on and eat them fresh for the maximum kick. My parents grow these with a frustrating ease, minimal effort and maximum output as they have been specially developed for windowsill growing in pots. 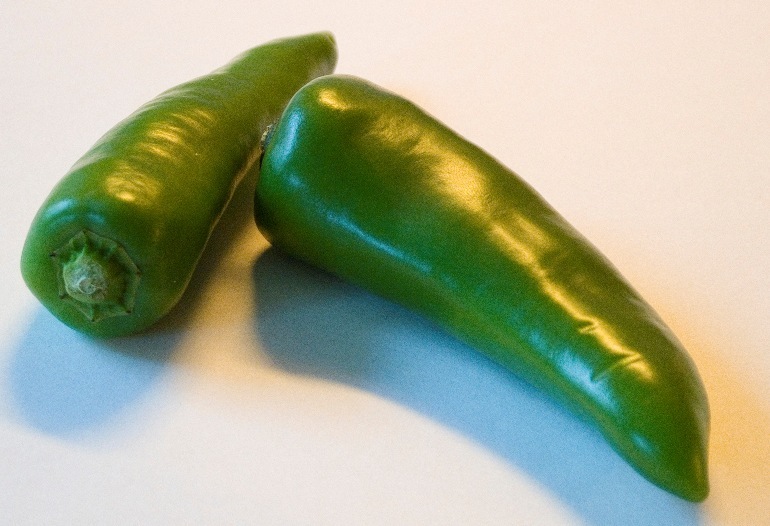 They produce ‘demon’ horn chillies that face up and turn from green to a bright, vibrant red. They also grow in a bushy way, so don’t need much space above them. Heed the warning though, as they pack a considerable punch, so my general rule is use one for each person you cook for. Don’t eat them raw – it will hurt. These guys I have grown with success last year and are great for pickling. Their colour also varies when they mature which can be a spectacular sight. They aren’t as hot as the demon chillies above, but they are good to just pick off and eat raw. If you’ve got the space, plant these outside and they’ll get to 1m tall and give you lots of colourful fruits. If you do plant them outside in a big pot, its best to stick a wooden pole next to the plant for support, as they will (hopefully) become heavy with fruit. This plant will provide you with fleshy cherry-like globular fruit that have a slight kick. Again they’re great for pickling, and you may often have seen them stuffed with cheese or a filling. They’re a bit different as normally chillies have a tapered end, but these guys are squat and proud. Probably one of the best known varieties, I grew these from a pot, on my windowsill two years ago. 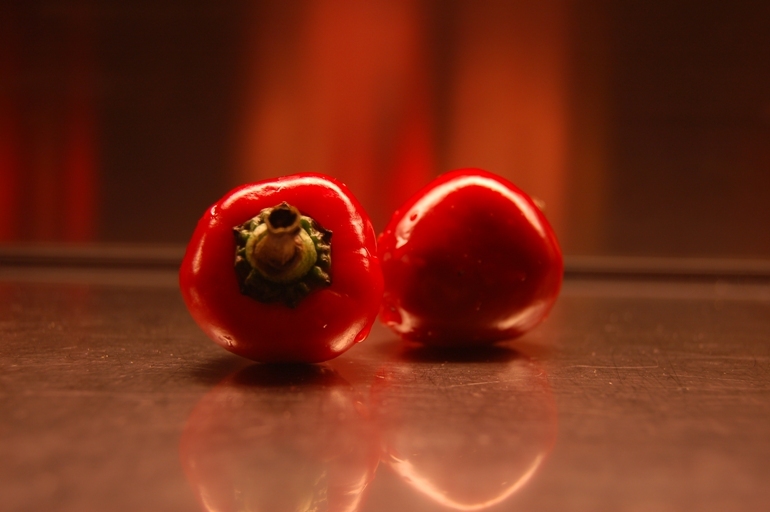 They are long, tapered and fiery chillies that you can cook with whether green or red. Green they are great in burgers, kebabs and salads. Red they fantastic in stir fry’s and Mexican cooking. The accompanying picture is probably a third of my yield two years ago, showing just how easy they are to grow. Again they’re a variety that you can plant out later on and will grow big and tall. Probably not Jack and the Beanstalk height, but not far off. Unless you fancy an unpleasant, milk crazed twenty minutes, don’t eat these raw. 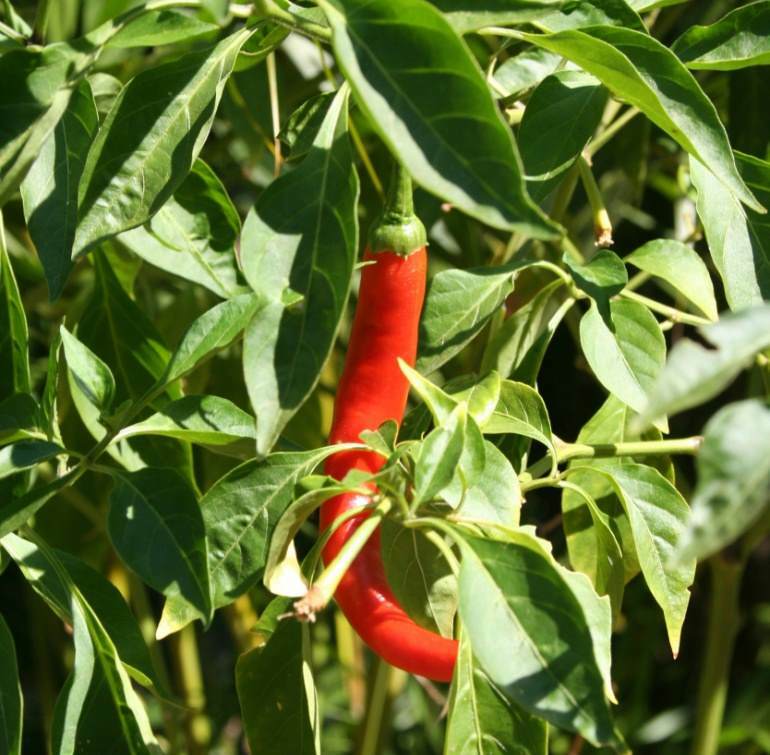 This variety is renowned for growing well in cooler climates, and is a multi-purpose chilli. Pickle it, eat it raw, pop it on salads or use it for decoration as the fruits vary in colour. 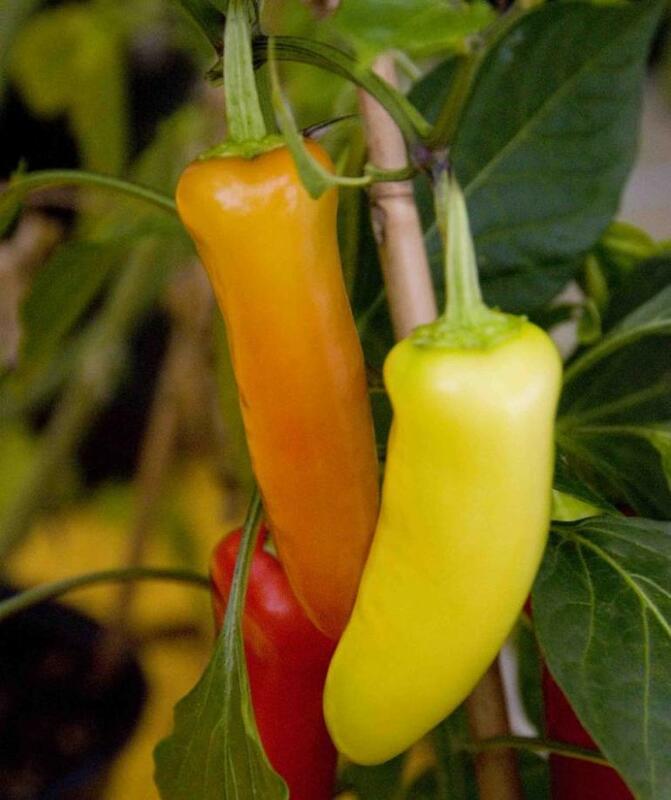 They are often picked when yellow, just before they ripen. I have also eaten these chillies when they’ve been stuffed with cheese as despite their name, they are relatively mild. The plant will keep producing long after summer so long as you keep taking the fruits. I hope this has inspired you all to go out, get a chilli seed and put it in the dirt. Don’t blame me when you find yourself hurrying home from work to check on their progress though. Happy growing.